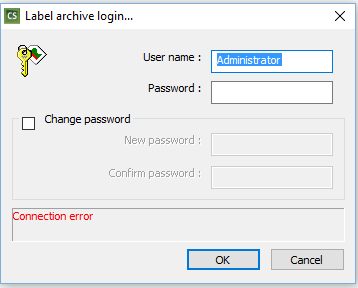 This article explains the LABEL ARCHIVE error message “Label archive login…Connection Error” and details how to fix the underlying problem that caused it to appear. 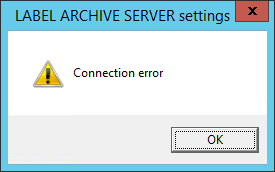 Start the LABEL ARCHIVE Server service. Anything related to LABEL ARCHIVE will fail if this service is not running. 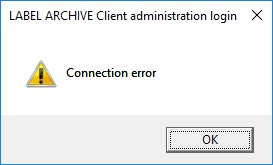 One of the most common reasons is that the LABEL ARCHIVE Client Administration is not configured correctly. 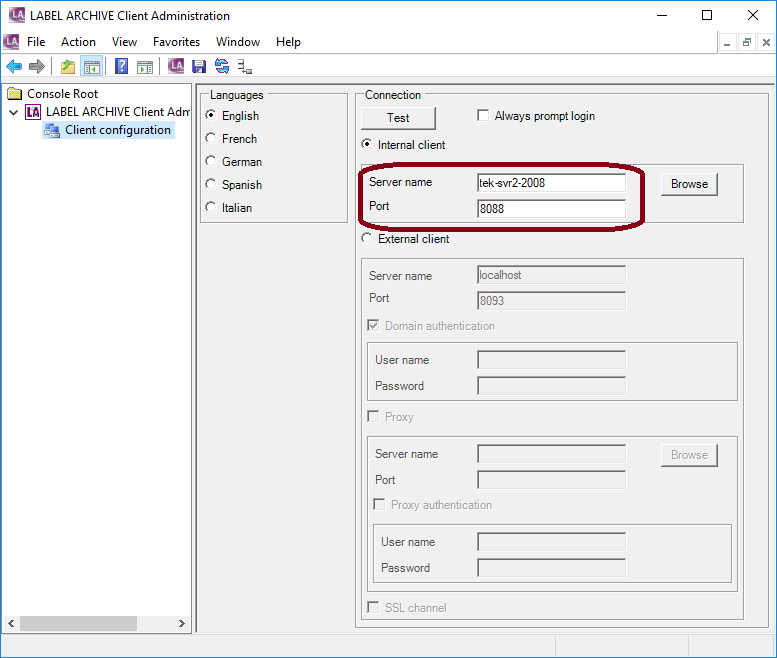 In a recent example, the “Server Name” in the LABEL ARCHIVE Client “Client Configuration” screen was “\\<server name>” instead of “<server name>” (backslashes should not be included). 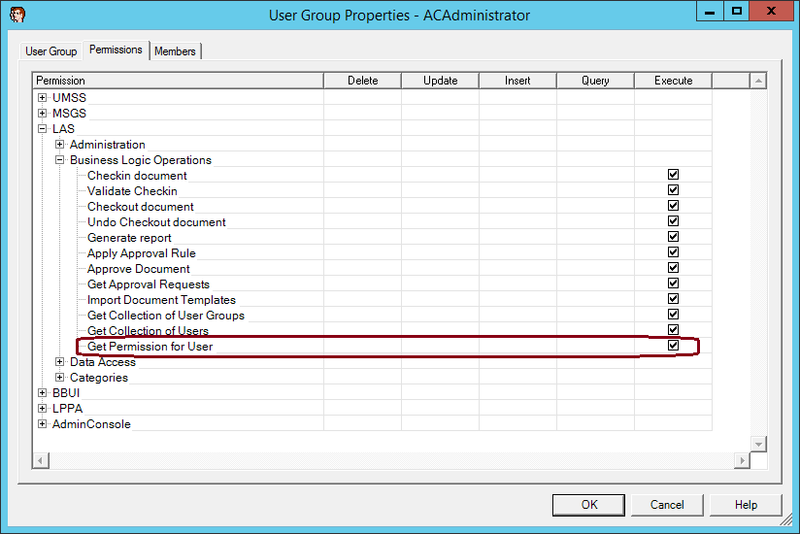 This error could occur if the Execute option for the “Get Permission for User” permission (LAS / Business Logic Operations section of the Permissions tab of the User Group Properties in UMSS console) is not selected.